Coiled style - This twisted style is probably the closest to what came from China; often called the ‘dragon style’ (or ‘green dragon’) it is a favorite in Chinese bonsai and is an auspicious presence in the garden. The mystical Chinese dragon symbolizes good fortune and prosperity and in this style the tree coils around itself like a Chinese dragon. The bark appears to twist and wind its way up the trunk, much like a snake coiling its way up a branch. literally tray planting. A range of horticultural and artstic techniques to produce small trees in containers that mimic the shape and scale of mature full size trees. 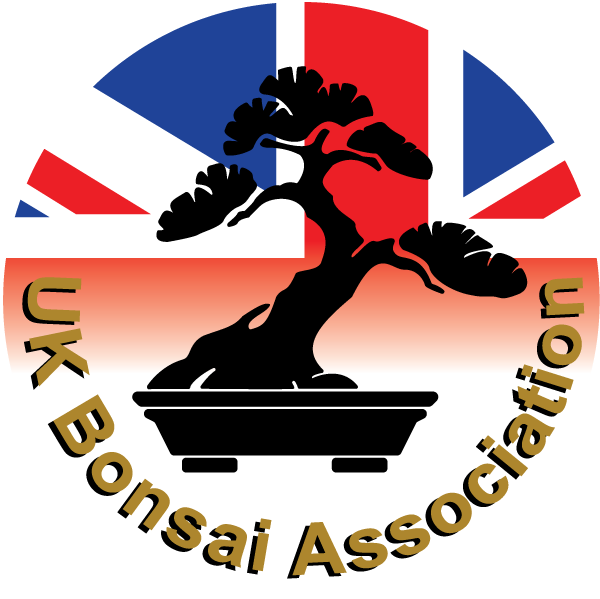 Bonsai is generally used to describe a number of nstionsl stylrs, initially Japanese but picking up the Chinese tradition of penzai or penjing from which the art originated, and the miniature living landscapes of Vietnamese Hòn Non Bộ in the international community. Literati style - This strange style is characterized by a thin slender trunk with only a few branches. The lower branches are often dead and barren, but the trunk itself is full of great character. The style owes the name ‘literati’ to the paintings of old Chinese artists, who would reproduce a tree in an almost abstract way. It is characterized by elegance and grace.